If you're spending the night in Newberry, we've blocked rooms at The Hampton Inn hotel right across the street from the Opera House. 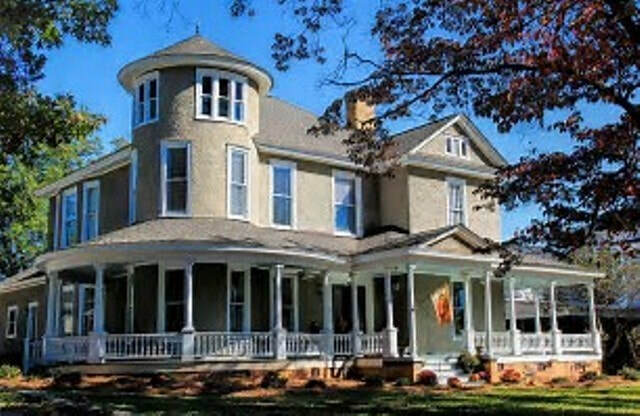 Our local Bed & Breakfast is another great option for you. Rooms Blocked for “Corsets & Cravats”. Reserve no later than July 15, 2019 for best rates ($114 per room / 2 Queens or 1 King, plus fees & taxes). Conveniently located in Downtown Newberry, across the street from the Newberry Opera House. Use group code CAC when making reservations online. Rooms are available at the special rate from July 31 through the night of Aug 4. No rooms blocked. Rates vary. Call for reservations. Less than 1 mile from Downtown Newberry and the Newberry Opera House.